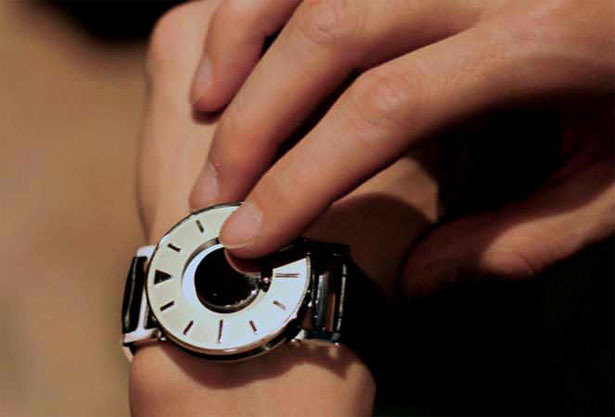 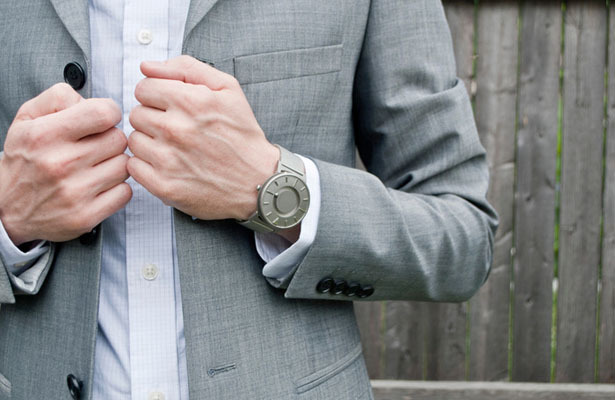 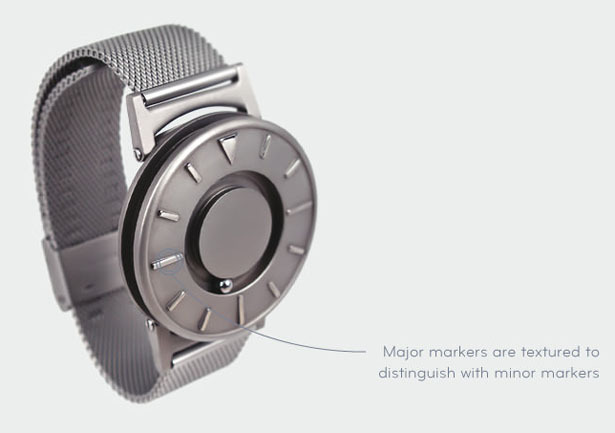 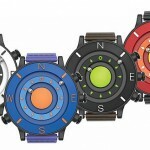 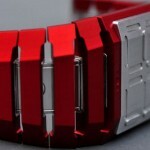 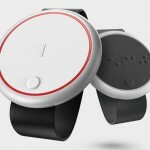 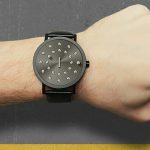 The Bradley watch is a fashionable universal timepiece for everyone, including visually impaired people. 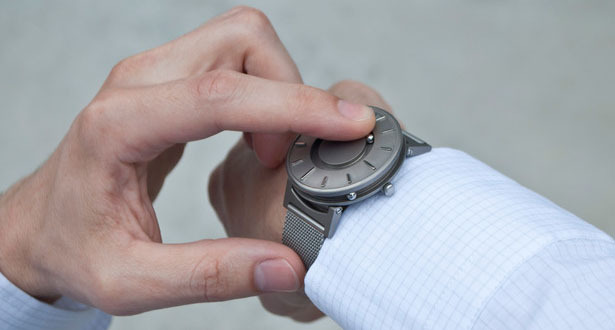 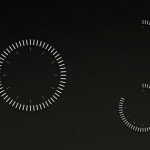 Telling time doesn’t require vision with this watch, just touch it. 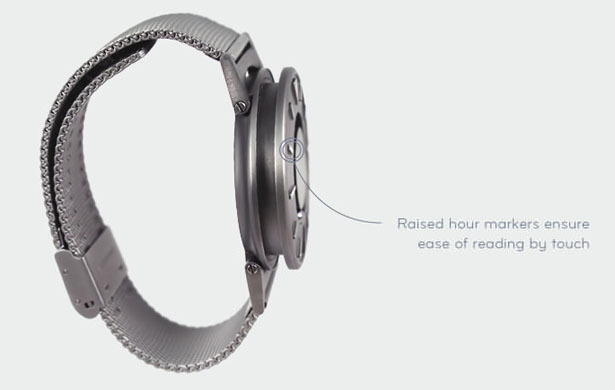 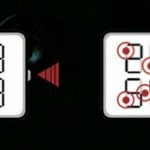 Checking the time in a dark movie theater won’t be a problem, you don’t need to illuminate your phone or watch or even look down, just feel the time. 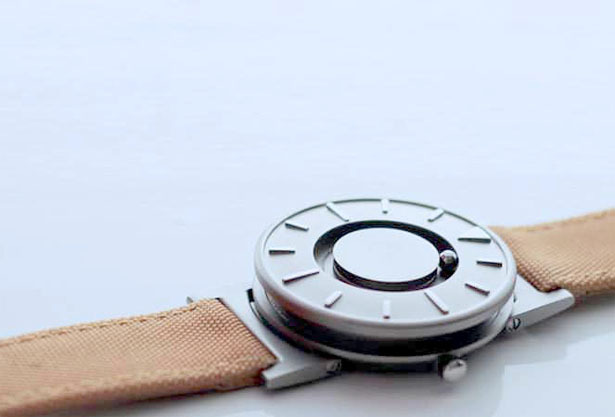 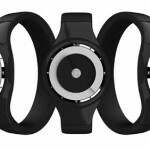 This watch design changes the way you interact with time. 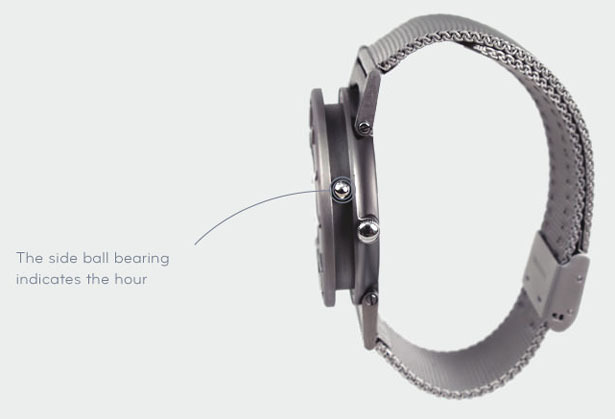 There are 2 ball bearings incorporated in this watch, one to indicate the minutes (top) and the other one to indicate hours (side). 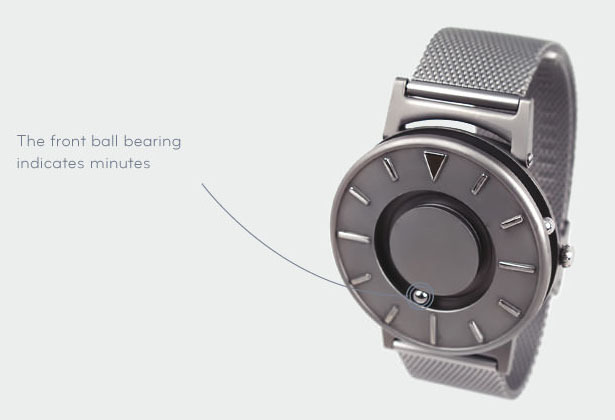 These 2 balls are connected with magnets and represent the watch movement beneath the watch face itself. 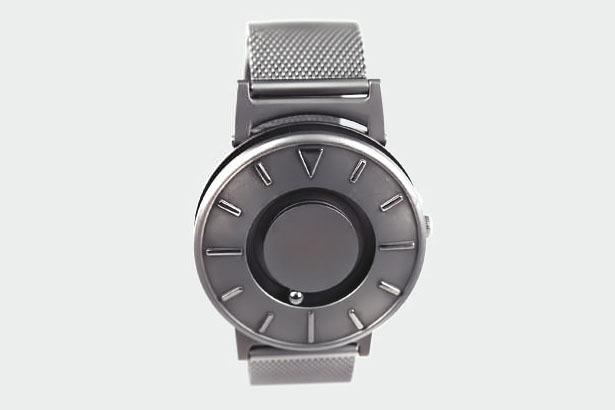 These magnetic mechanism makes those ball bearings are slightly moved when touched, but they spring back at the current time as you gentle shake your wrist. 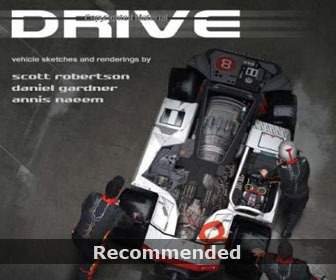 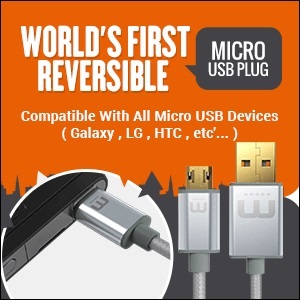 You can back this project here. 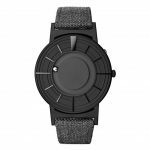 The Bradley watch features 4 different watch bands: stainless steel mesh, mustard yellow leather, olive green leather, and silver blue leather. 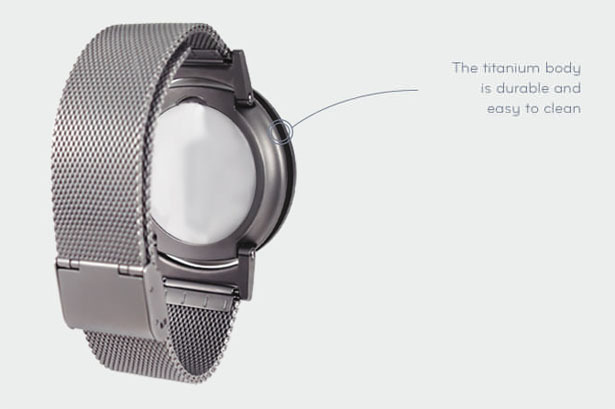 The main watch face features titanium material, making it looks elegant, sleek, and is easy to clean. 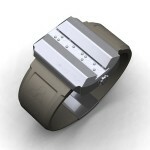 Tagged as ball bearings, balls, magnets, problem 2c, Titanium, universal timepiece, watch movement.